APG China is part of the global APG Network spanning over 170 countries around the world - APG 中国是覆盖全球170个国家的 APG 全球网络中的一份子. With offices in both Beijing and Guangzhou, and representing a growing number of prestigious airline and travel companies, we are proud to be part of the worldwide APG network. 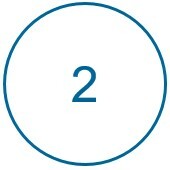 APG China provides sales, marketing, call centre and reservations support across the entire mainland China region. APG provides a wide range of distribution products including GSSA, IET, BSP, ARC and TCH services, allowing airlines to minimize cost and benefit from linked up distribution solutions. APG is always at the forefront of distribution development and all of our key products are used by over 200 airlines and our latest systems will assist airlines unlock the benefits of NDC. 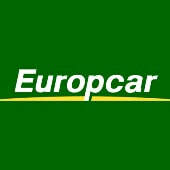 ​​EUROPCAR, one of the world's leading car hire companies is represented in China by APG. Travel Agents in China wishing to sign up as a Europcar agent should click here to register. TRENITALIA, Italy's national railway company operates more than 230 daily trains between Italy's major cities. Simply ​click here to register and enjoy up to 25% discount off train tickets. 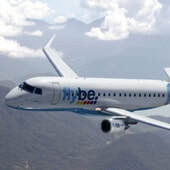 Flybe 航空公司是一家地区性领先航空公司，总部设在英国。拥有70架飞机，运营包括180条线路，链接65个欧洲机场。如需预订 Flybe 航空公司机票，请点击这里 访问我们的网上订票系统. 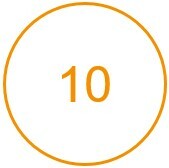 What do people say about APG? Every year, APG holds the APG WorldConnect airline distribution conference, attended by over 500 senior representatives from the airline industry including around 100 senior airline managers, representatives of global travel groups as well as many other senior representatives from different sectors of the aviation industry. In 2018, the event will again return to Monaco at the end of October when we will be celebrating the 10th anniversary of the event's launch.